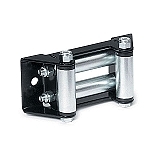 - Our Warn winch accessories generally ship out within 1 business day! - Assists in Double-lined and angled pulls. 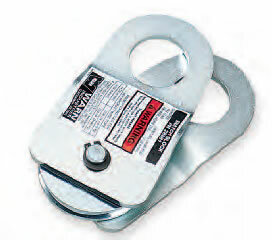 - Rated to 8,000 lbs. capacity and under.